William Deverell is Professor of History at USC and is Director of the Huntington-USC Institute on California and the West. He has published numerous books on the history of California and the American West, including Whitewashed Adobe, A Companion to Los Angeles, and A Companion to California History. 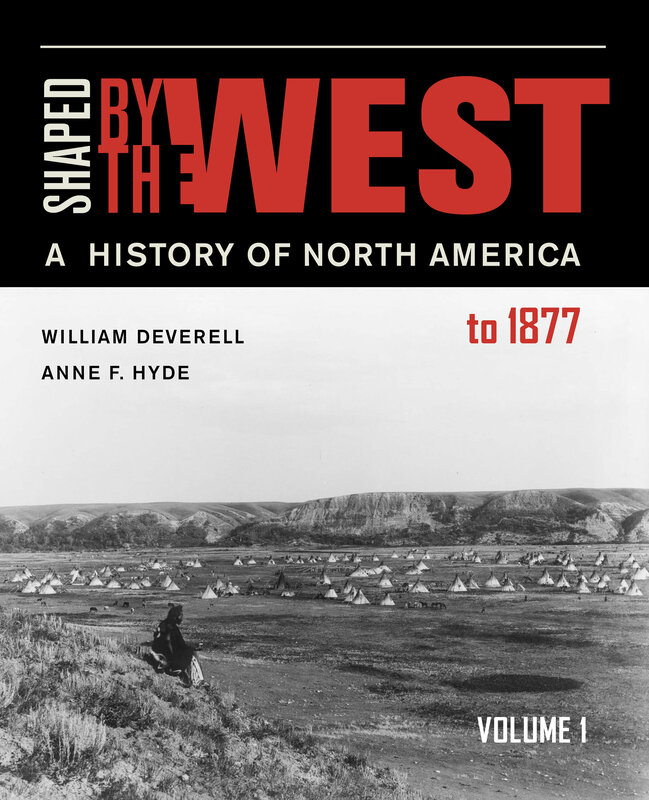 Anne Hyde is Professor of History at at the University of Oklahoma and is editor of the Western Historical Quarterly. 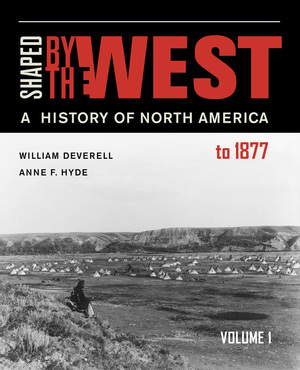 She has published widely in the history of the American West. 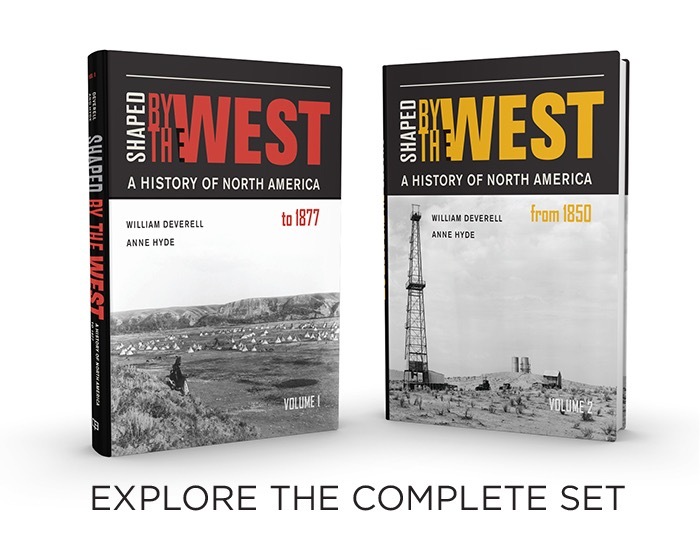 Her most recent book, Empires, Nations, and Families: A New History of the North American West, 1800–1860, won the Bancroft Prize and was nominated for the Pulitzer Prize.